Use versatile highlight and contour tools to emphasize and flatter desirable facial features and reveal a superb facial shape. 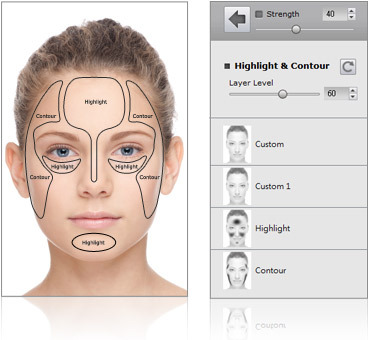 Choose shape correction templates from long face, pear face, round face, and many more. Add templates to simulate a light source from the left or right. 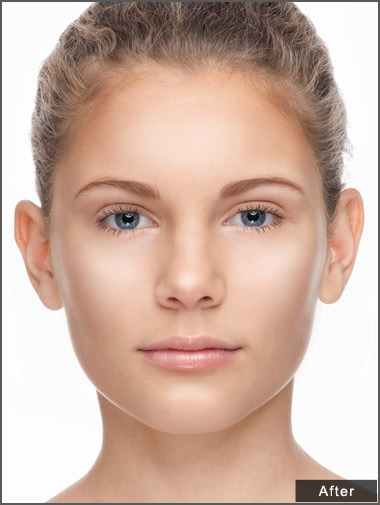 Apply bronzer and blush to produce a healthy and youthful glow and draw attention to the beautiful parts of the face. Compliment your facial contours with 6 categories of blush templates. 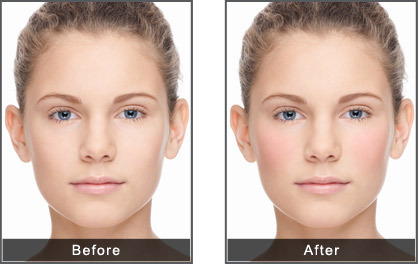 Present a slimmer face with side blush, or emphasize the apple of the cheek with an attention-grabbing color. A complete eye makeup system based on professional cosmetic theories. More than 20 layers of makeup definition in each template. Select any style with a single click for an immediate, natural-looking boost. 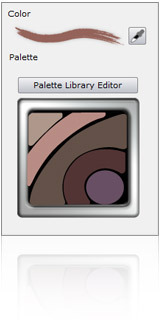 *Some samples shown below contain the add-on content Makeup PRO. Lift the face and open up your eyes with the right brows. Simply choose from a variety of template styles to apply real hair texture with various colors and shapes to help redefine the brow. Further determine the thickness and arch by adjusting the fitting areas. Create distinct or subtle styles to help redefine eye shape and position. Balance eye shape by using V lines at the inner or outer corners of the eyes. 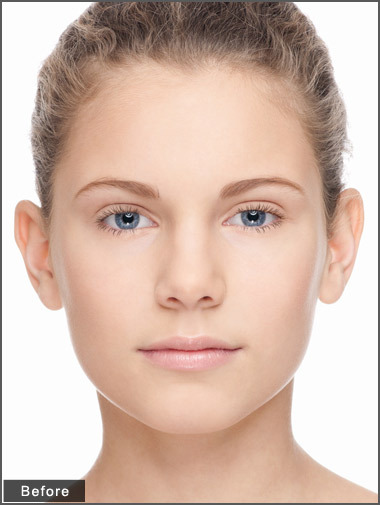 Apply different techniques for close set eyes, wide set eyes, round eyes, or droopy eyes. Bring out the eyes by adding fuller, more luscious eyelashes. Apply templates with realistic hair texture and different lengths, shapes, and styles. Change iris color or apply intricate contact lens designs to reveal more vivid and striking eyes. Red-eye issues often seen in flash photography occur due to reflection from the retina. FaceFilter3 allows you to quickly and easily remove red eyes with a red-eye reduction feature that sets the pupils color back to normal. Create the appearance of revitalized lips by making them glossy, full, moist and creamy with custom settings. Apply templates with various lipstick colors, gloss, and emphasis on the lip lines. 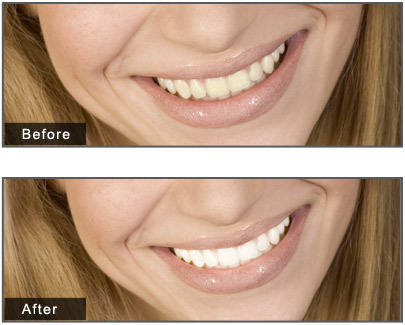 Give the subject of your photo a more confident smile with teeth whitening templates.